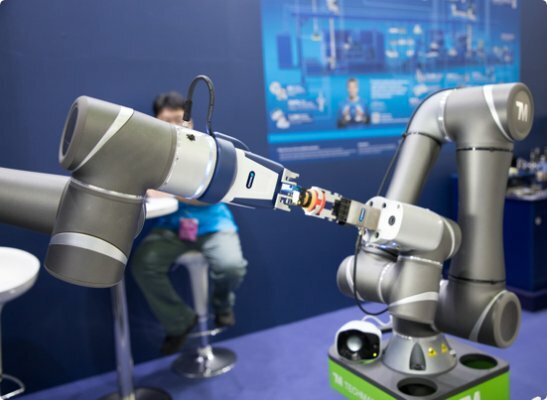 The world's first collaborative robot with built-in vision. 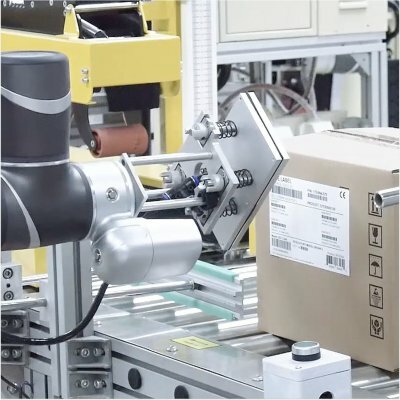 The collaborative robot, also known as cobots, from Techman are characterized by simple programming, innovative vision possibilities and versatile deployment. 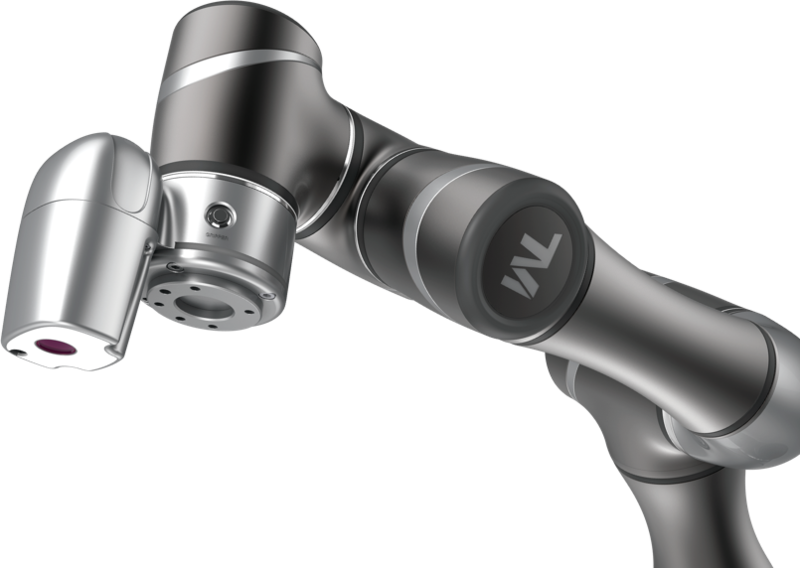 In addition, the robots are equipped with safety measures that comply with the current standard. In contrast to industrial robots, the cobot can work together with people and next to people, without additional security measures. 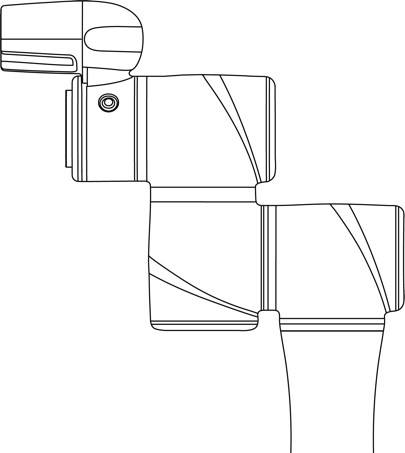 The TM robot is equipped with a built-in vision system which integrates into both the hardware and software perfectly. Many standard robot vision functions are already built into the system: pattern matching, object localization, image enhancement, bar code reading and colour recognition. All these functions have been integrated in the easy-to-use user interface. Techman Robot was founded in 2012 by the company Quanta Storage Inc. from Taiwan. 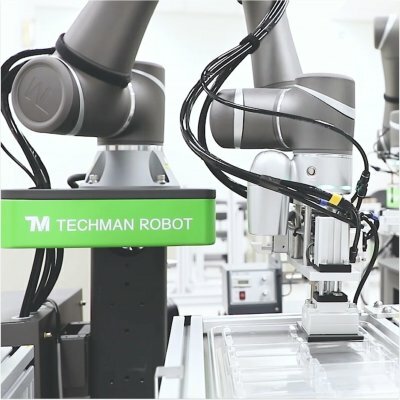 The brand name Techman consist of the words technology and human which perfectly explains the goal of the Techman Robot, people working in man-machine collaboration on the production line away from the messy, dangerous and stressful work environment of the industry 3.0 and greatly increasing the production efficiency. 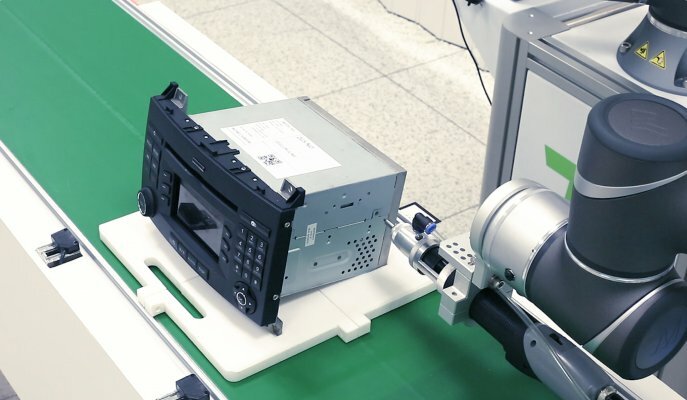 While the world is bracing up the Industry 4.0 and the age of the Internet of Things (IoT) and cloud computing is coming, Techman Robots is focusing on upgrading the developments in automation.